The Arc Sullivan-Orange Counties, NY hosts “Children’s Mobile Crisis Intervention” service in the Sullivan County area. The program, which is for children under 18, is designed to assist a parent or guardian in need of an intervention during a time of crisis. The program operates after traditional business hours, when most children are at home. It provides immediate assistance to children and their families when the child is experiencing a crisis. A certified Social Worker is available to provide guidance and support via telephone. If more assistance is needed, the Social Worker will travel to the home and provide a one–on–one intervention. When possible, the Social Worker arrives quickly and quietly as to not cause a disturbance. We endorse a progressive philosophy that is proactive and their approach involves techniques that are preventative and positive as opposed to reactive.This is a free service..
To be eligible, the child must be diagnosed with, or presumed to have a developmental disability or a serious emotional disturbance. In addition to the immediate intervention, the family will be given recommendations or referrals for services or treatment in Sullivan County, as well as receive follow up support.  To learn more about the program, please call Jim Capadora at The Arc Sullivan-Orange Counties, NY at 845-796-1350 ext. 6105.